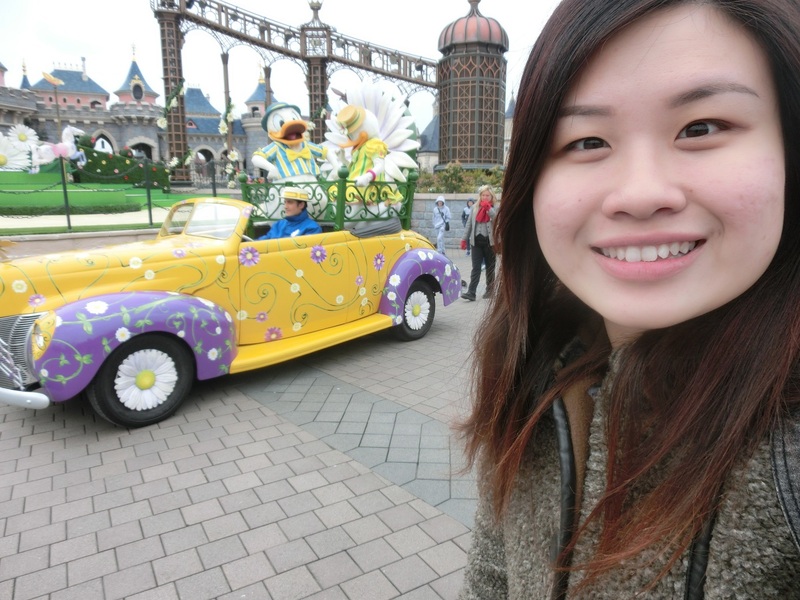 Back from the Easter Holidays! So, one whole month of break. 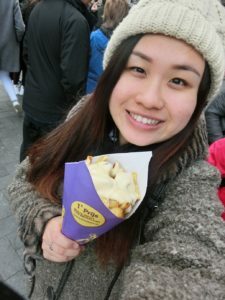 Guess what I did? 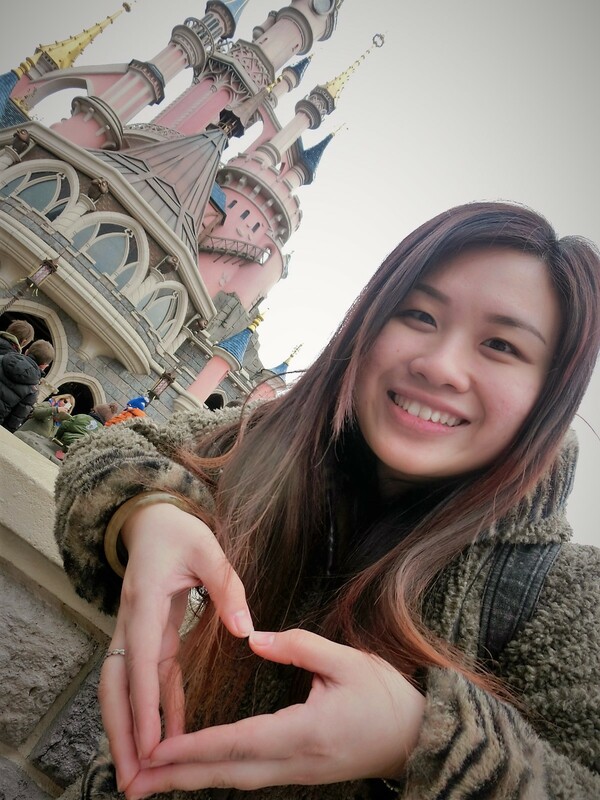 🙂 Answer is……………… ta da~~ Travelling Europe again of course! When you’re in the UK, travelling EU just become so much more affordable (if you book early and plan well), and since I’m only left with 6 more months here, my goal is to study hard and also work hard and to explore as much of EU as I can (without getting extra pocket money from my parents of course :P)! 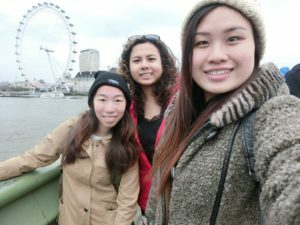 From left: Mannee, Jerusha and Me with the London Eye! 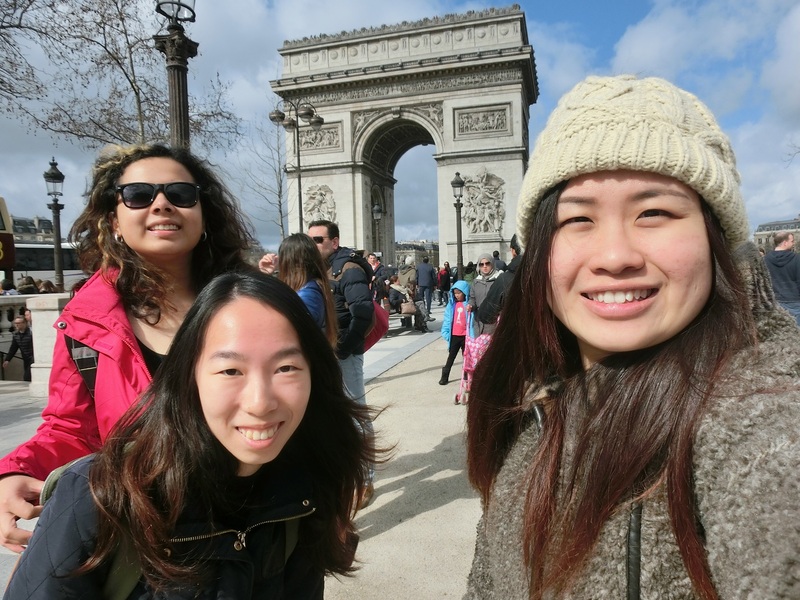 After a long 10 hours bus ride, we finally arrived in Paris! 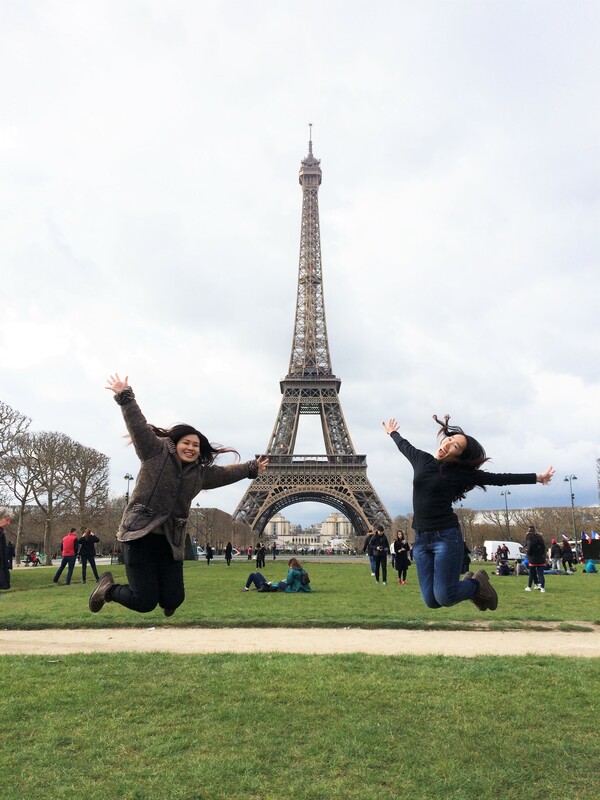 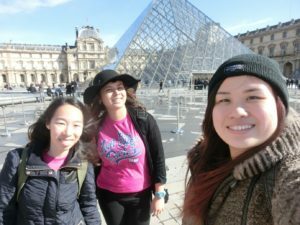 Speaking about Paris, we actually spent 7 days and 6 nights in the beautiful city and managed to explore alot during our stay. 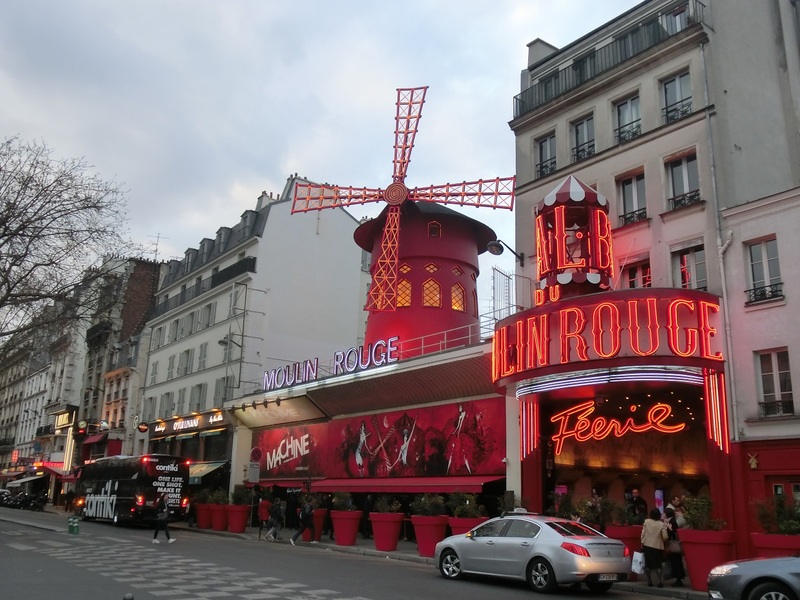 Initially, we planned to only spend 5 days in Paris and then proceed to Belgium before continuing on to Amsterdam. 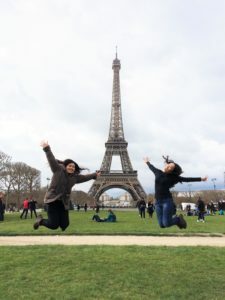 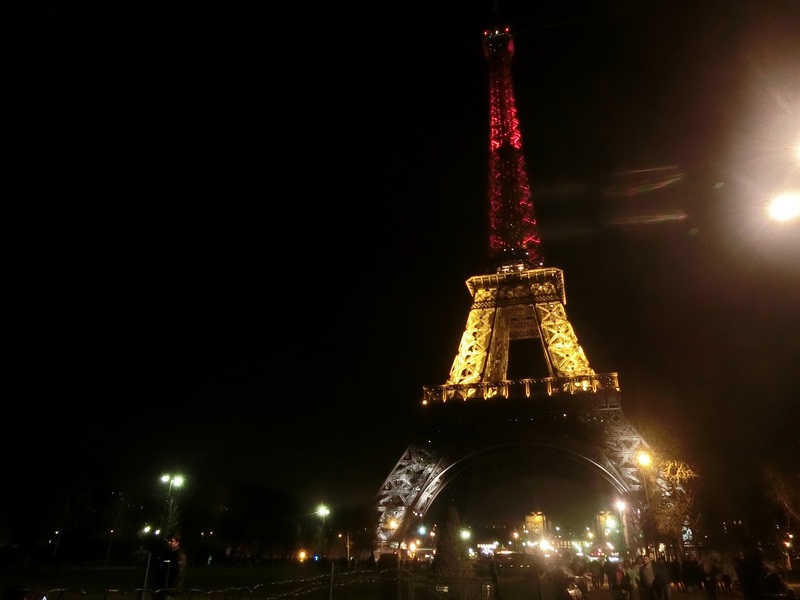 However, on the second day of our stay in Paris, we received the news of the bombing attacks in Belgium and then decided to change our itinerary last minute to just spend extra days in Paris and cancel the trip to Belgium. 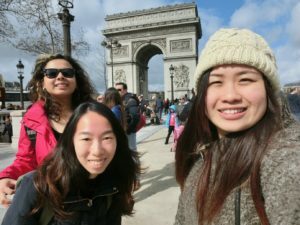 The changes in the itinerary means that we will need to rebook our transports and accomodation which is really troublesome. 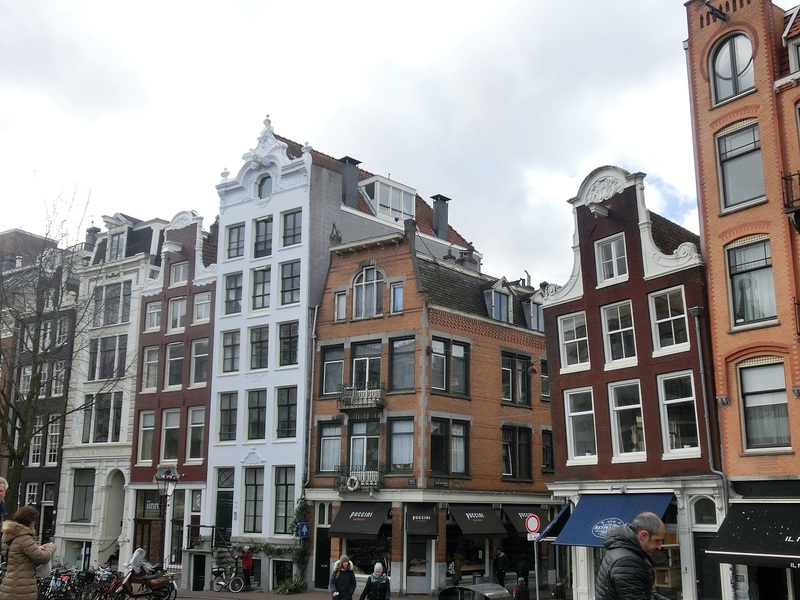 However, we were really thankful that the owner of the airbnb apartment that we stayed at was really helpful and he even offer to extend our stay in his place with a discounted rate. 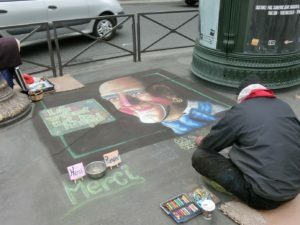 🙂 French people are really kind! 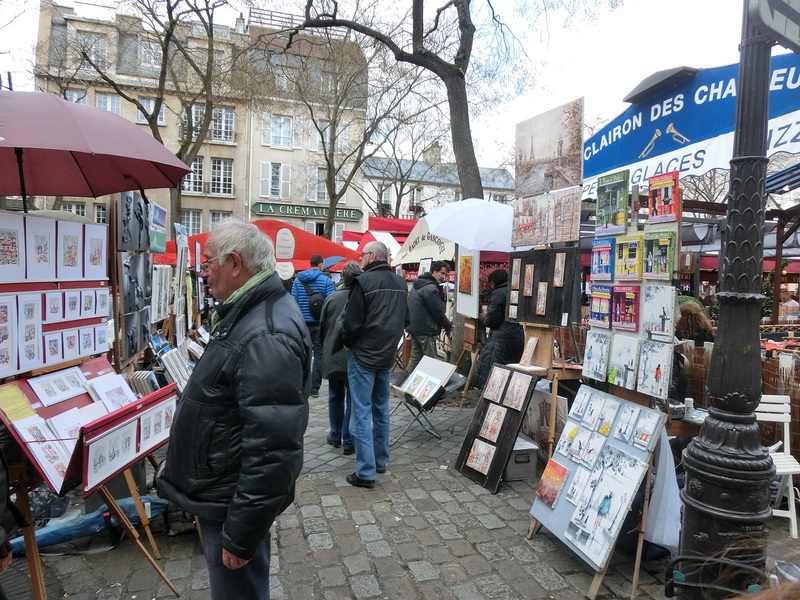 We joined a whole day free walking tour provided by Culture Fish to walk around the main attractions in the heart of the city and also area of Montmarte. Our guide was really good and he explained alot on the history of the places and also some of the culture of the French, especially the Parisians to be specific, and this is really useful in helping us to communicate better with the locals. 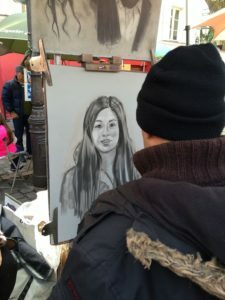 Another thing worth mentioning is also I actually got a self portrait drawn in the streets of Montmarte! 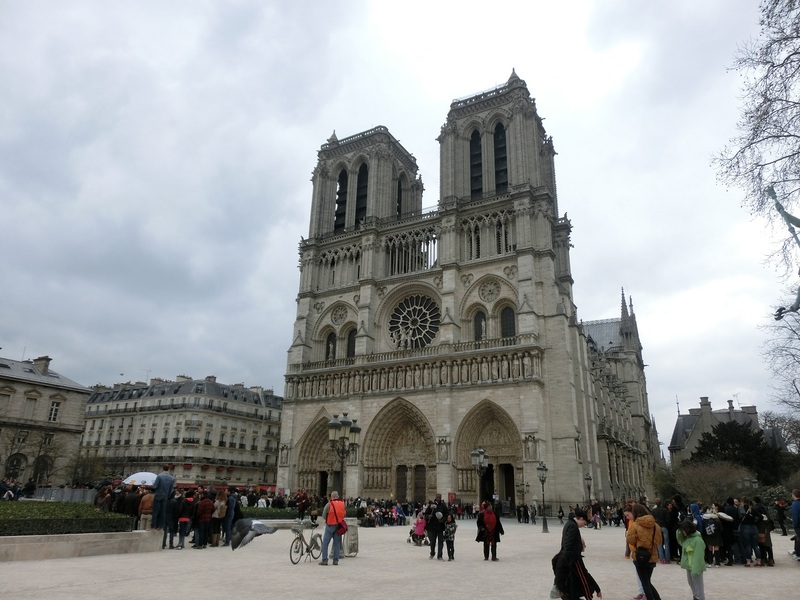 It was also Easter Sunday during the week when we are in Paris. And thus, we decided to have a visit to Hillsong Paris for Easter Celebration service! The service was really good and it’s a really one of a kind experience to be able to attend a French speaking service. 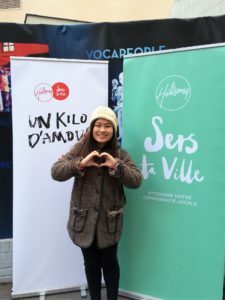 🙂 Even the worship songs were translated and sung in French which was really amazing! Okay, now let the pictures do the story telling. 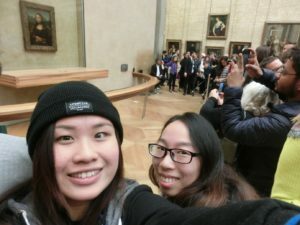 A selfie with Mona Lisa is a MUST! 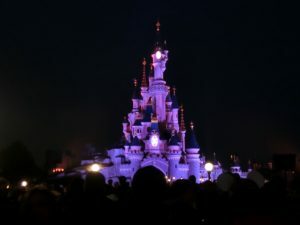 The castle is so beautiful at night! Moving on to Amsterdam, we actually spent 3 days 2 night in Amsterdam before continuing our journey in the UK. 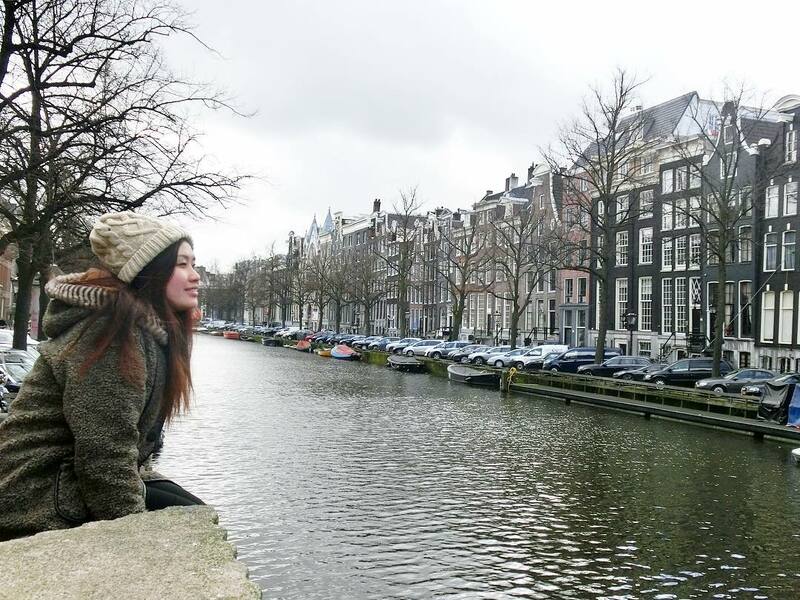 Amsterdam is a really beautiful city despite it is famous for the drugs and prostitution. 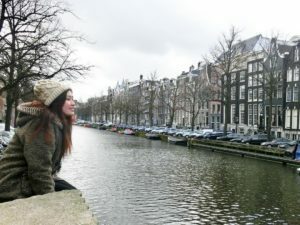 The canals located in the whole city was just so amazing. 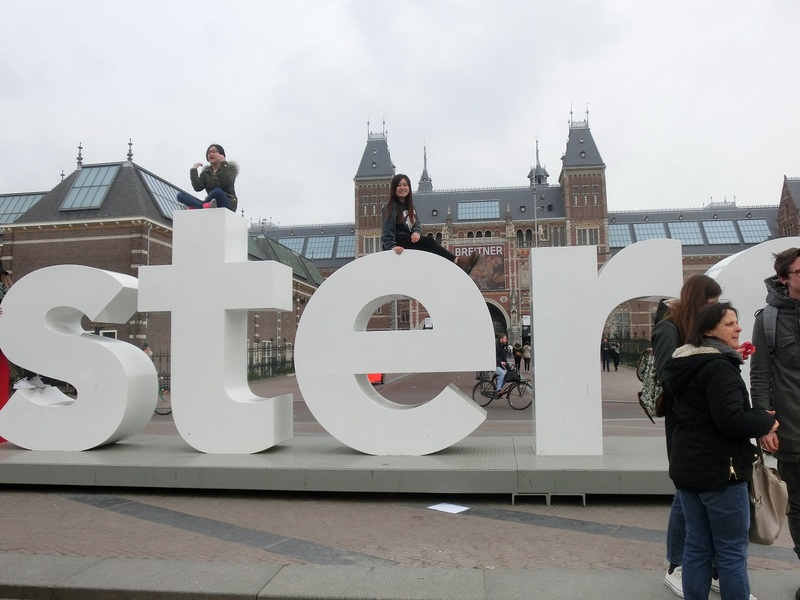 Amsterdam is also very famous for the bikes. 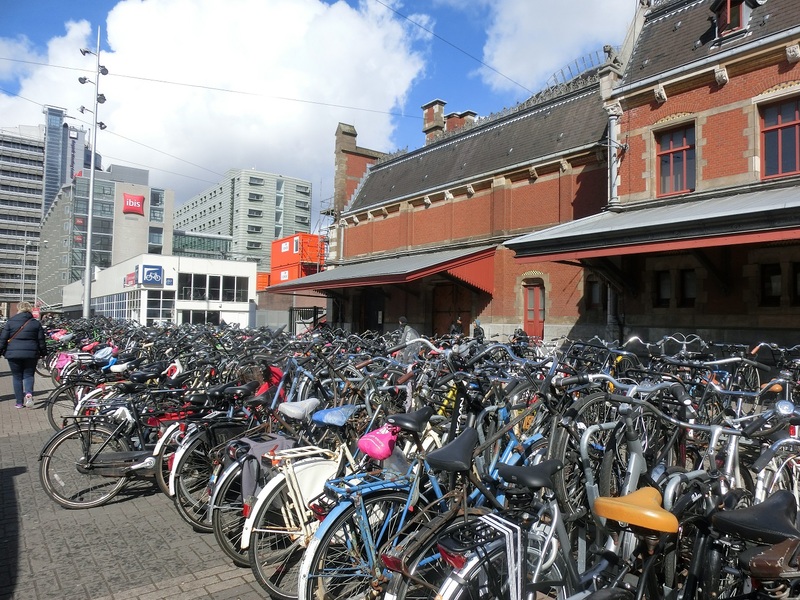 In Malaysia we are always worried about cars and motorcycles as pedestrians, but in Amsterdam, the amount of bikes is just too massive and more threatening and they even have their own road separated away from the pedestrians! 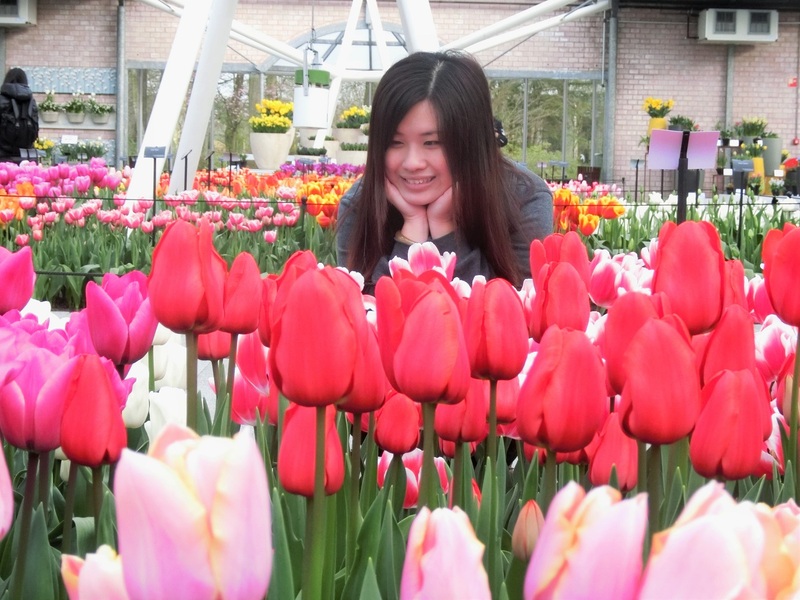 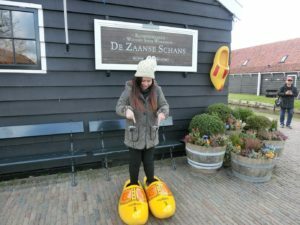 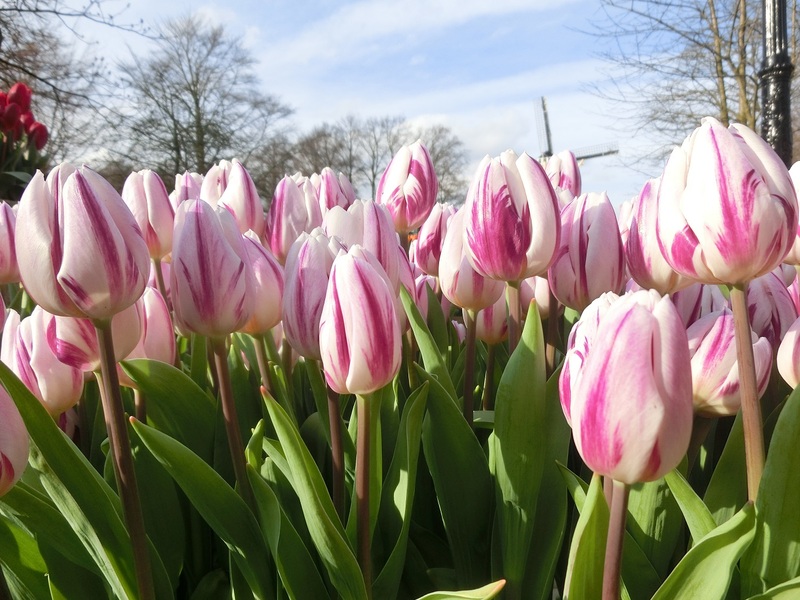 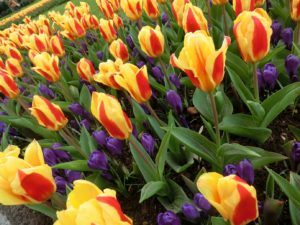 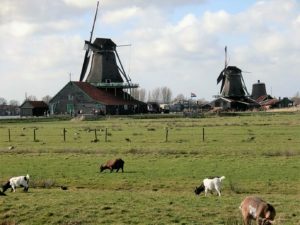 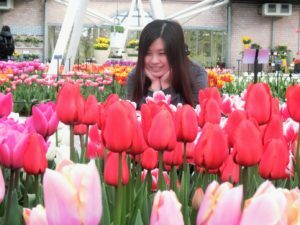 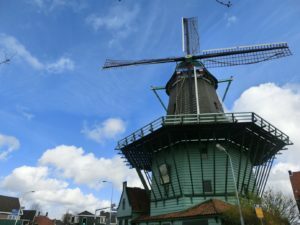 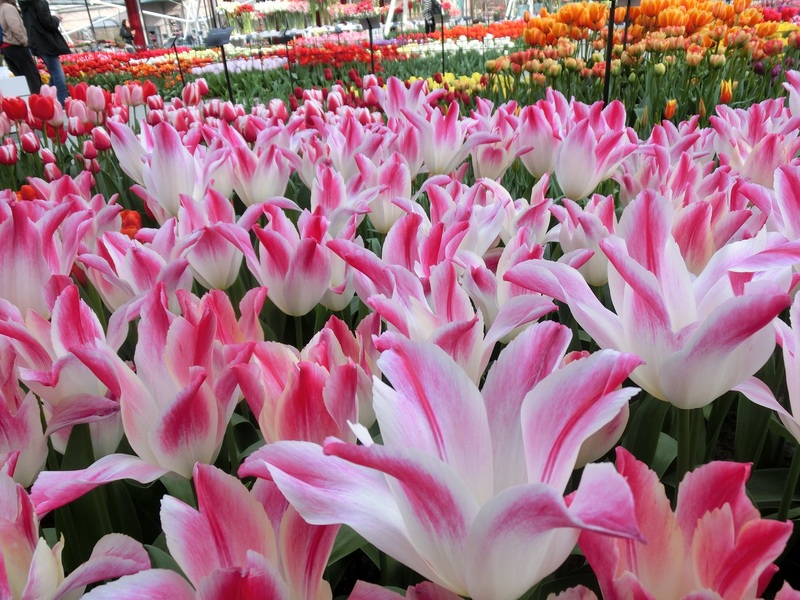 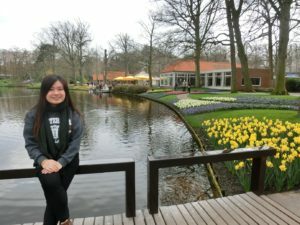 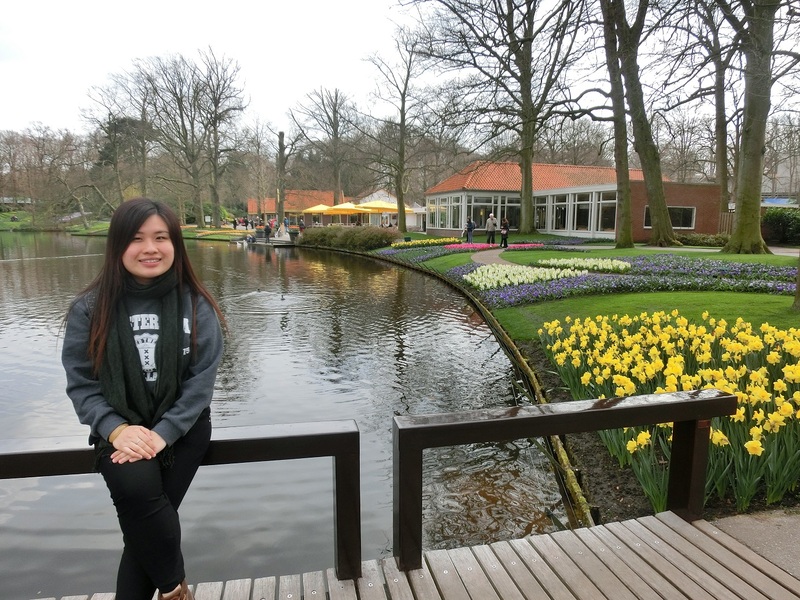 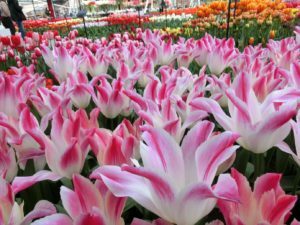 We joined a free walking tour again to explore the city on the first day, and then visited a windmill village nearby called Zaanse Schans on day 2, and finally visited the Keukenhof Gardens which is really famous for the tulips. The shapes of the buildings are really unique! The insane amount of bikes! Taking pic on the IAMSTERDAM sign is not easy at all! That’s a relaxing Holland life! 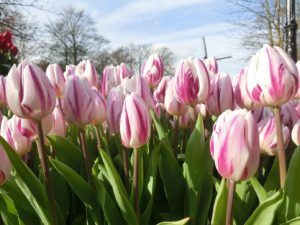 That’s all for today and hope you all enjoyed reading my long long post. 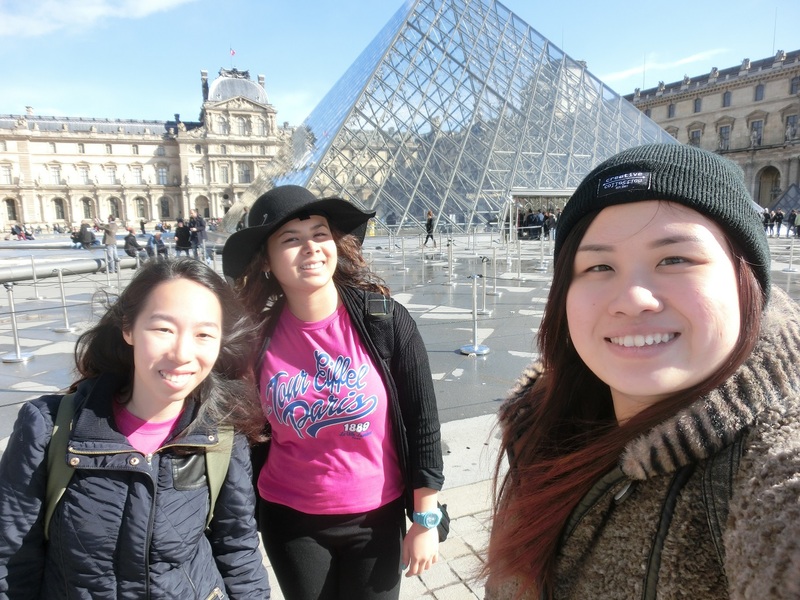 See you all again next week and stay tuned for part 2 of the trip!